views of the city. Visit the Jag Mandir Island with its exquisite Gul Mahal Pavilion. 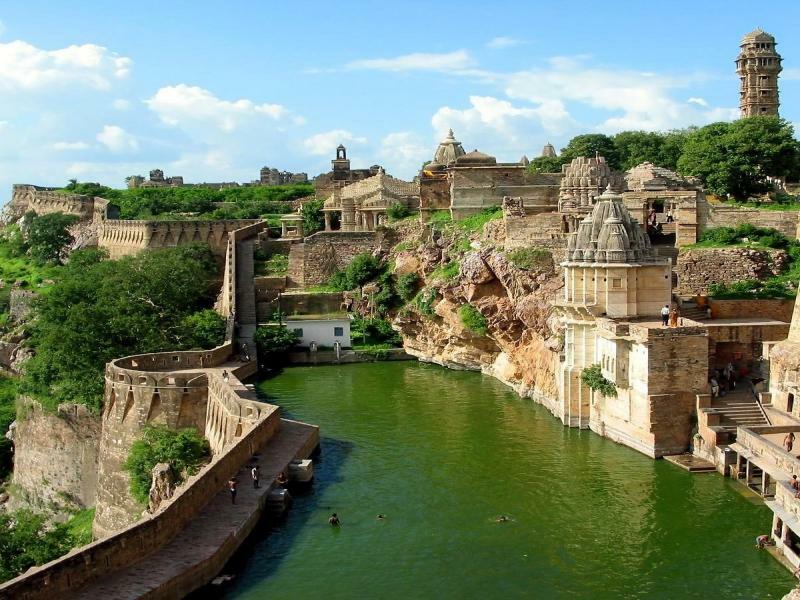 Later continue drive to Kumbhalgarh; arrive Kumbhalgarh and transfer to your hotel. Kumbhalgarh, is one of the finest examples of defensive fortifications in Rajasthan. The 15th century f ort commands an important strategic position and gives superb views over the surroundings. 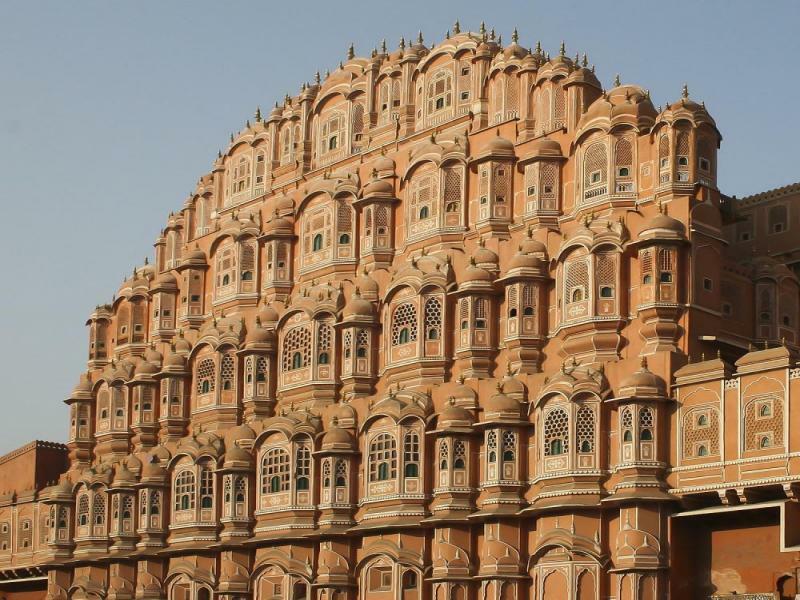 The 36 km long walls enclose palaces, gardens, temples and water storage facilities. The fort is believed to have been taken only once in its history. There is also a wildlife sanctuary here, known for wolves. Other wildlife found here includes leopards, antelopes and sloth bears. After breakfast proceed for city tour of Kumbhalgarh. 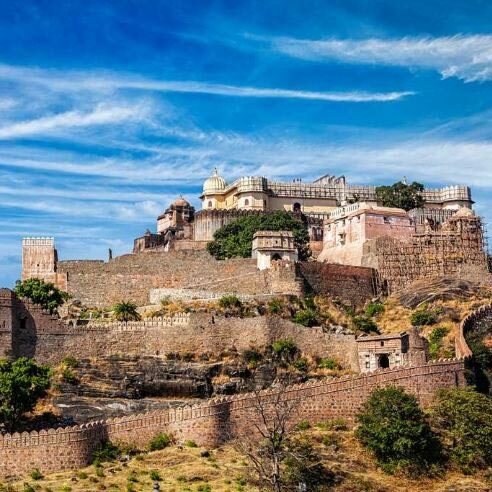 Kumbhalgarh Fort – the unconquerable fortress is secured under the kind protection of the Aravali ranges. 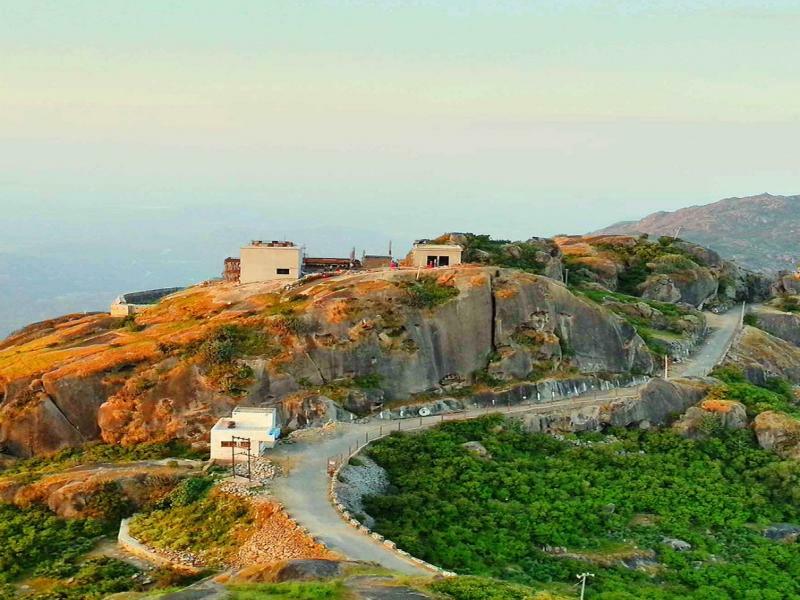 Encircled by thirteen elevated mountain peaks, the fort is constructed on the top most ridges around 1,914 meters above sea level. The fortifications of the fort extend to the length of 36 kilometers and this fact has made this fort to be in the international records. It is stated to be the second longest wall in the world, the first being '‘The Great Wall of China''. The huge complex of the Fort has numerous palaces, temples and gardens making it more magnificent. Also visit Badal Mahal Palace and Kumbhalgarh Wildlife Sanctuary. Overnight accommodation in Hotel.